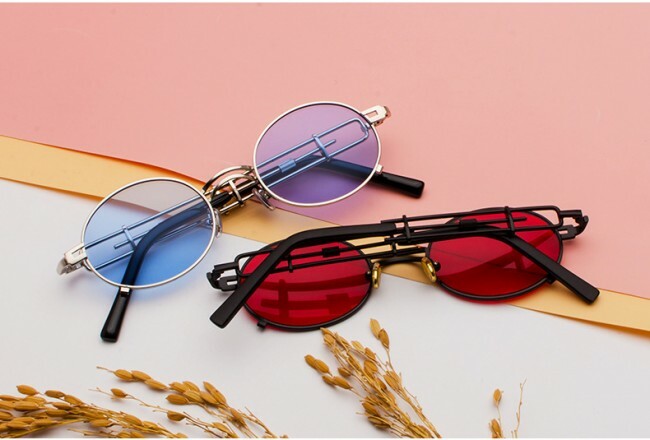 The solid lenses shield your eyes from the summer sun while also offering you a cool view of the world. Due to its simplicity, you can wear it with most outfits without having to worry about matching it. 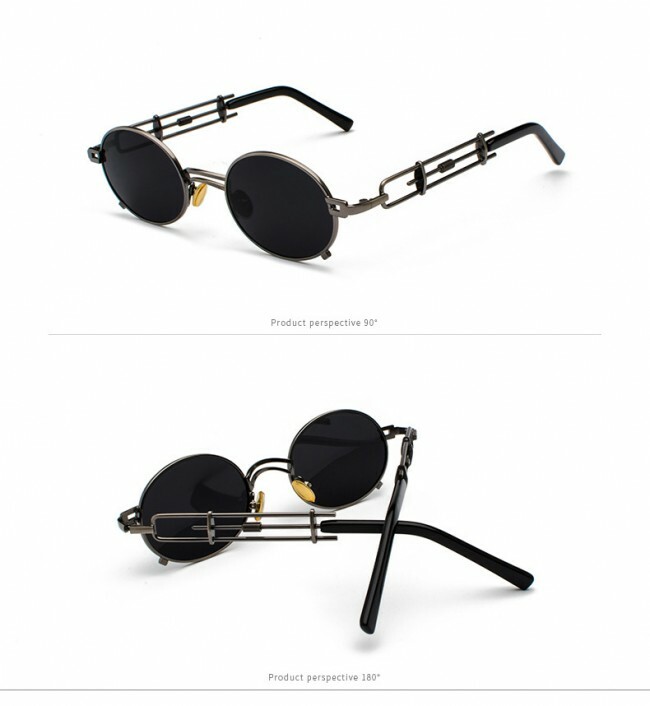 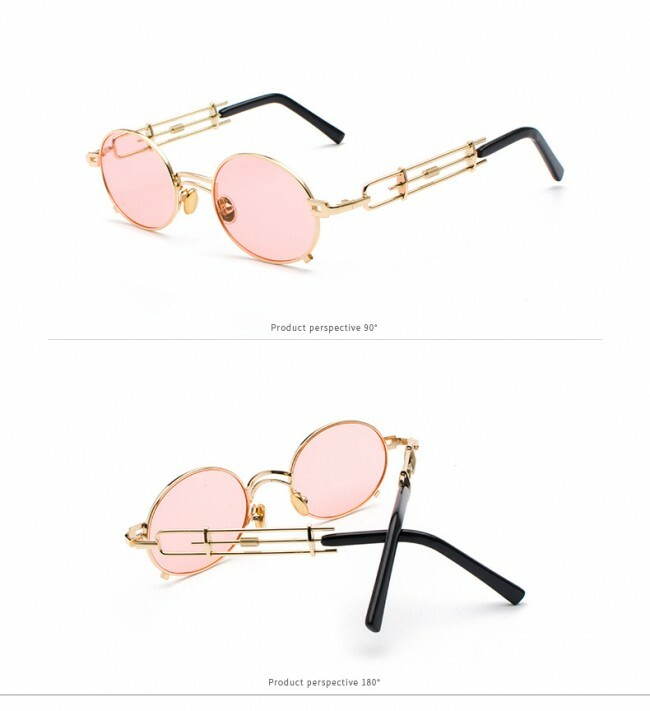 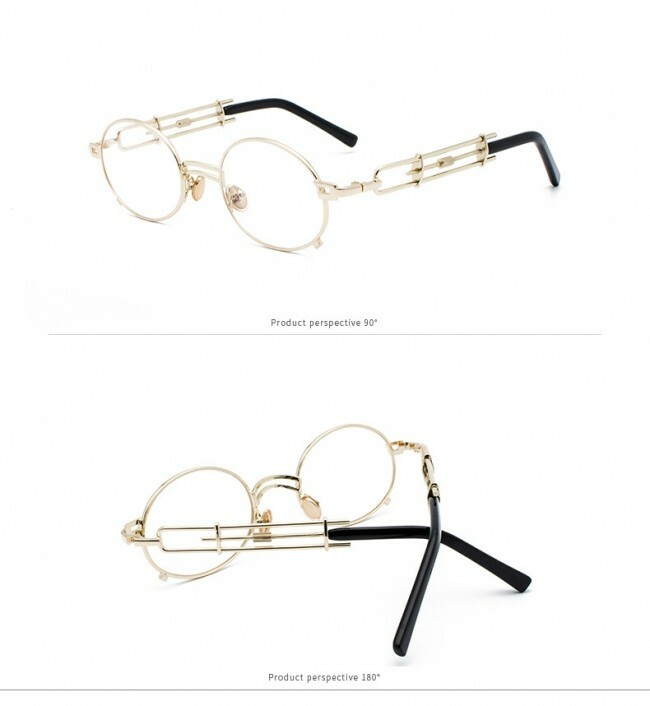 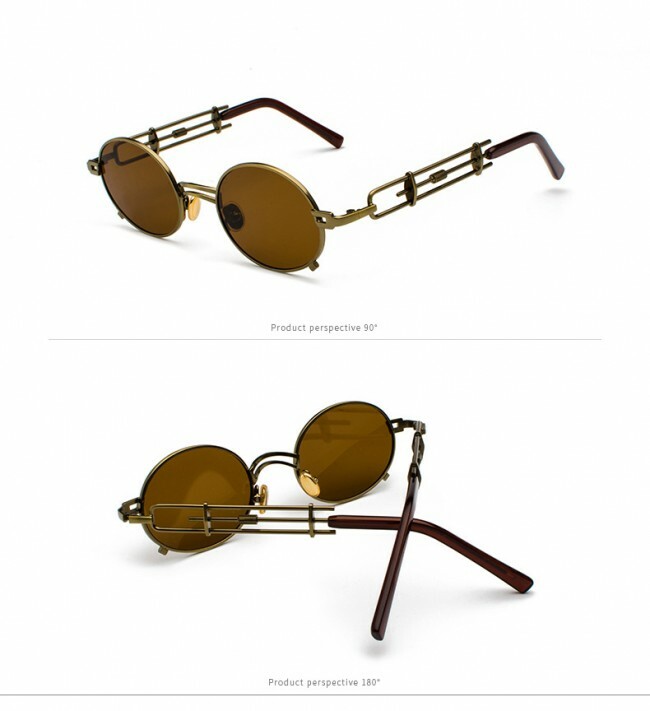 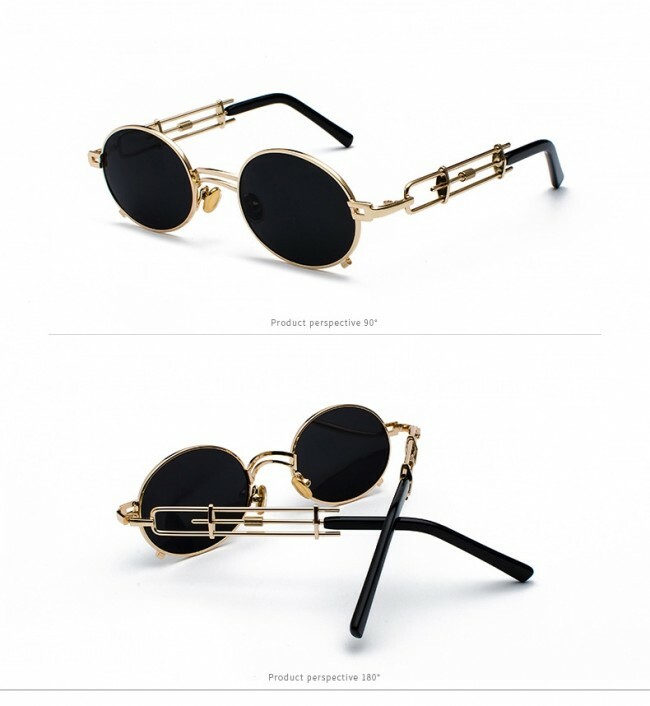 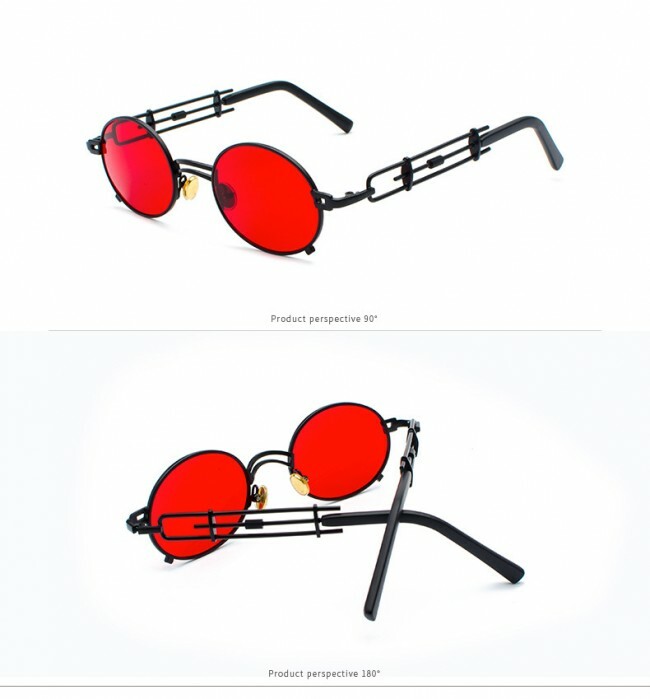 Steampunk inspired circle frames just look awesome. 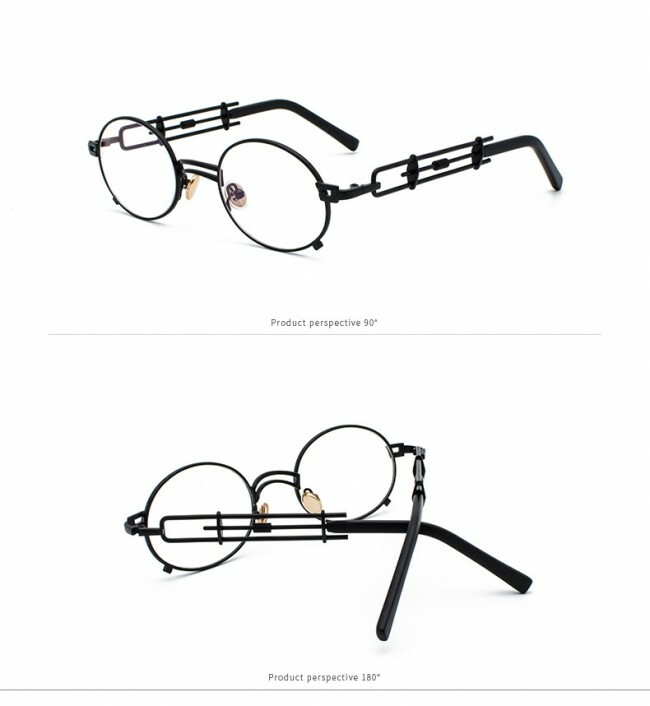 Feature a prominent nose bridge and double arm rims. 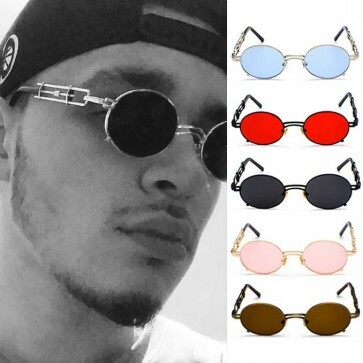 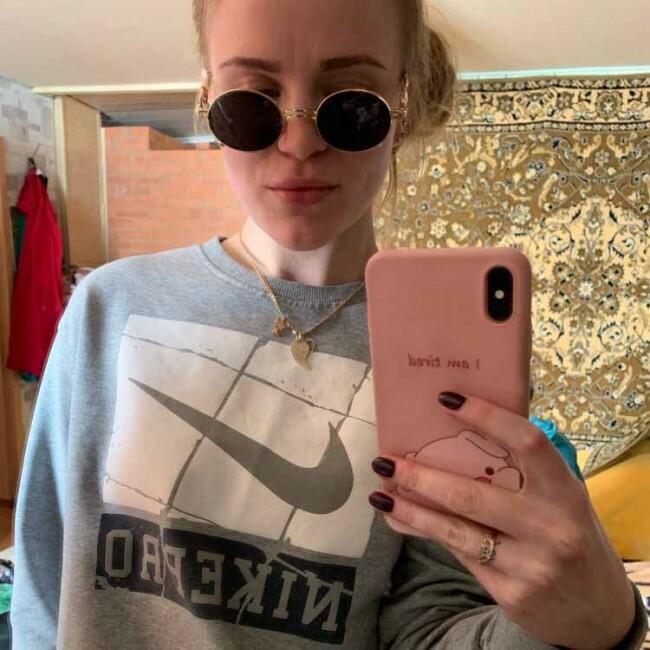 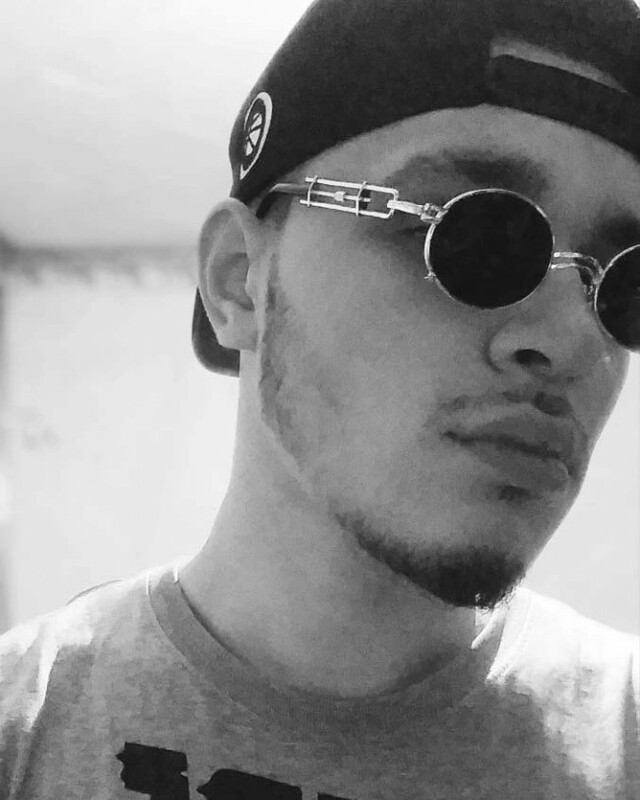 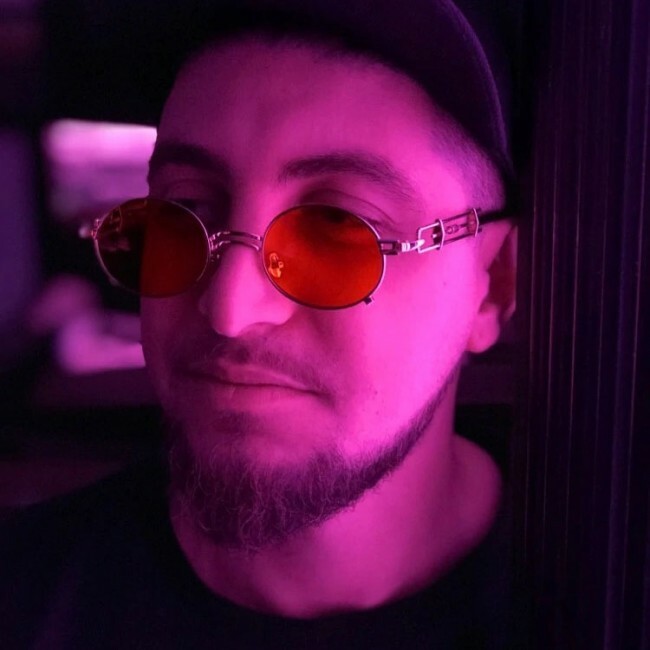 Don't miss out on these rare limited edition sunglasses. 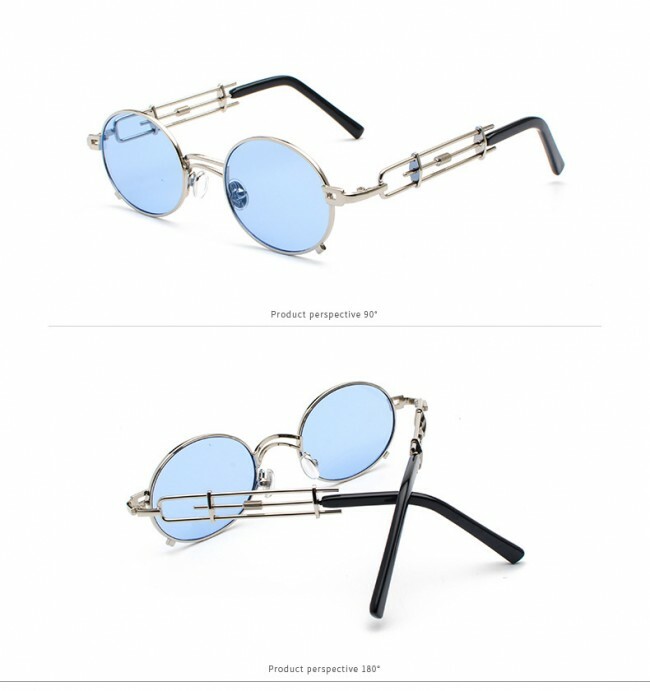 Metal based frame, metal hinges and UV protected lenses. 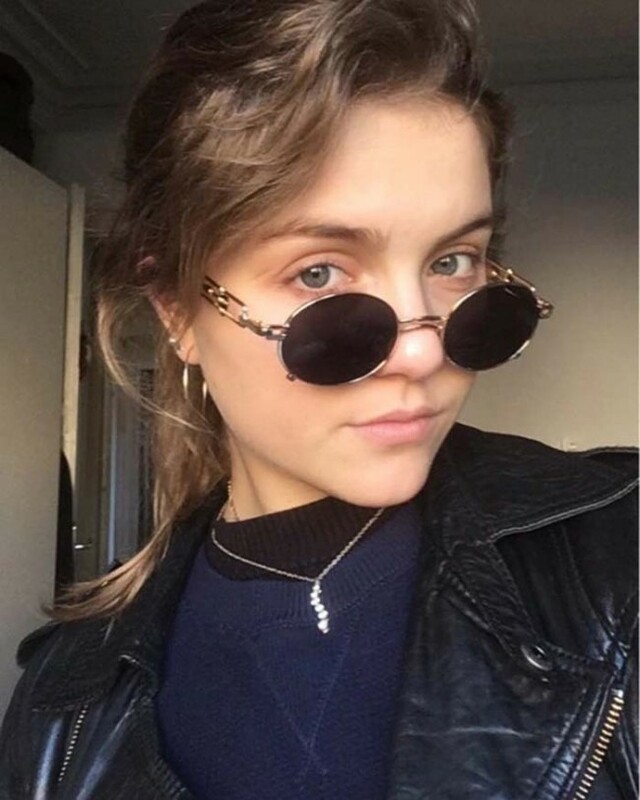 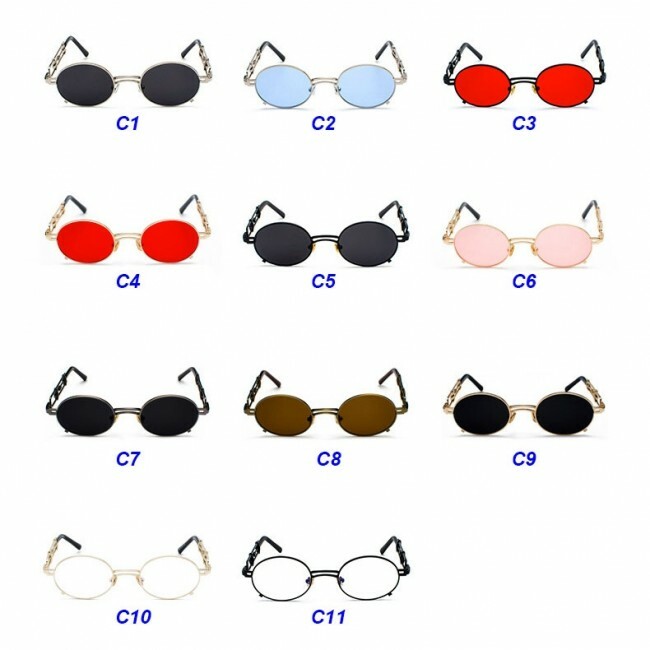 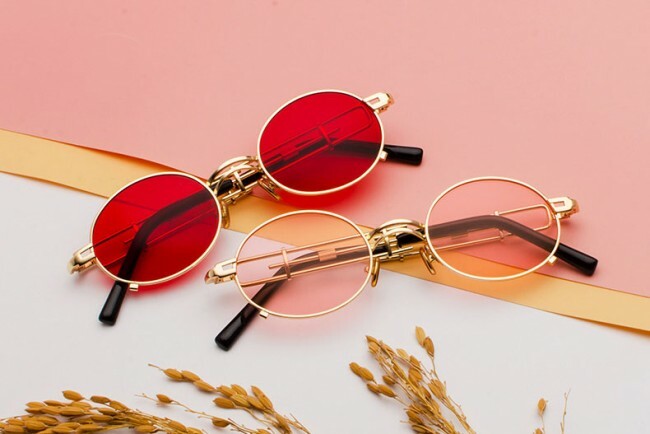 Round-frame sunnies are one of the label's most timeless styles. 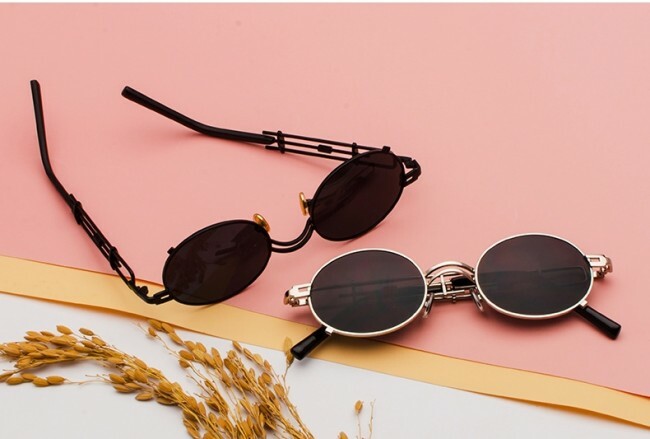 Curved arms and tinted lenses that add a cool retro feel.